Two year domain renewal for your domain. If your domain is a premium domain, such as a .co domain, be sure to select the Premium Domain renewal option. 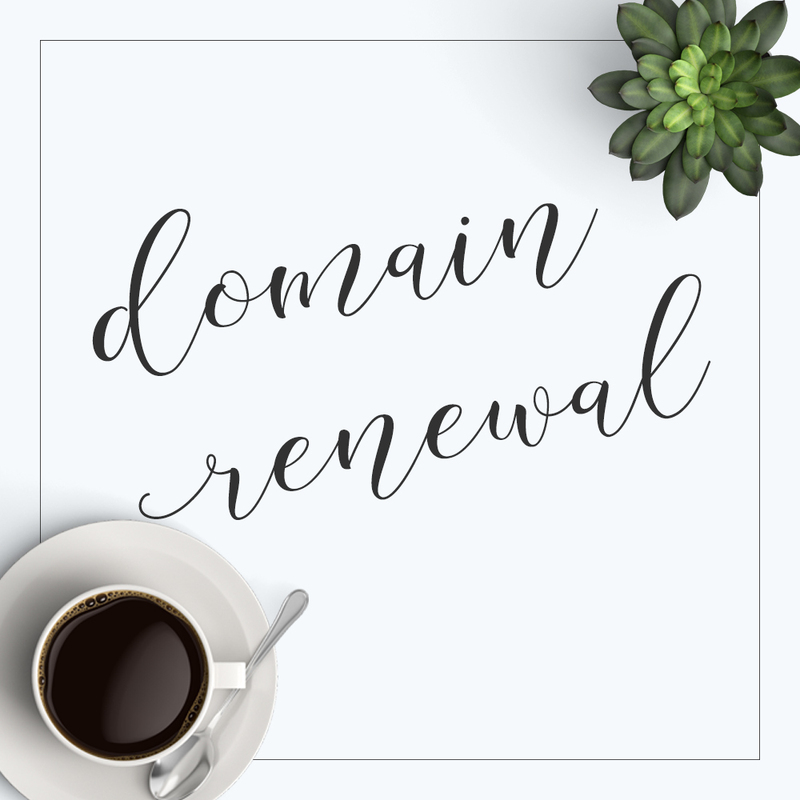 What domain are you renewing?